Make a Gemini Man Fall in Love With You! To attract a Gemini man can be easier than you think. They are very susceptible to flirting and flattery so getting their attention should be relatively easy. Keeping their attention is a different matter. Gemini men are usually very intelligent and will need intelligent conversation to stimulate their mind. Their head matters more to them than their heart. So if they think you are worth pursuing they will do so. Gemini men are very versatile with a flexible nature. He can adapt easily to any woman and make them feel at ease and entirely comfortable. He also has a way with words and can charm the birds from the trees. Because of this many women find Gemini men irresistible. Gemini men are most well known for their dual nature, contrary views and changeable character which is akin to two separate people, just like twins. The top tip to seduce a Gemini male is to be open to communicating with him in any way possible. Let him know what your think and feel and he can connect to you easily. 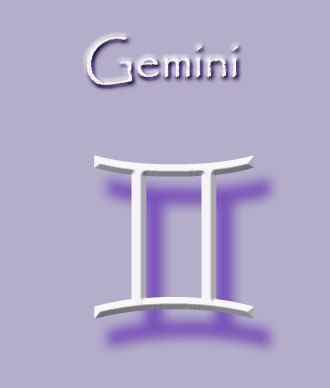 Gemini men are also very inquisitive and will want to find out as much as they can about you. However Gemini men are very independent and self reliant. They love the sense of freedom they often have by not being tied to anyone or anything. And because of these Gemini qualities they often find it difficult to commit in a relationship. If you are in a relationship with a Gemini man, or want to be then you'll need to come up with lots of new, exciting and fun things to do together. Gemini men get bored very easily and want to move on to the newest thing constantly. Having a relationship with a Gemini is similar to having to entertain and come up with ideas to keep a child occupied. Gemini men love to socialise and usually have many friends all vying for their attention. Allow him the freedom to mix and socialise with others as he will become bored of you if you are too clingy and needy. To keep the interest of your Gemini man, not only will you need to keep his mind stimulated, but you'll also need to ensure you can match him physically. Gemini men have lots of energy so you'll need to ensure he expends this on physical activity. Join him in fun physical activates like jogging, hiking or rock climbing and he'll be yours forever. If you have your eye on a Gemini then try these methods to attract them and get them to fall in love with you. Gemini men love flirtatious women. They love to be the centre of attention and if you can flatter and compliment your Gemini man while fluttering your eyelashes you'll have him in the palm of your hand. Wear something in the colour yellow to attract a Gemini. The colour yellow is absolutely irresistible to a Gemini. Yellow is the colour of mental processes, intelligence and the intellect. Yellow appeals to the Gemini man because they act, react and interact by using their mind first. Wearing yellow clothing will catch the eye of a Gemini and they will be drawn to explore your mind. 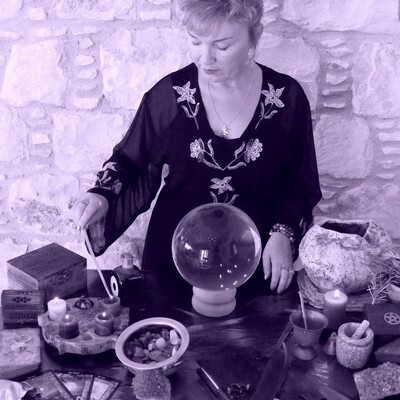 There is simply no better way of attracting, keeping, reuniting with or committing to a Gemini Man than having a Spell cast. 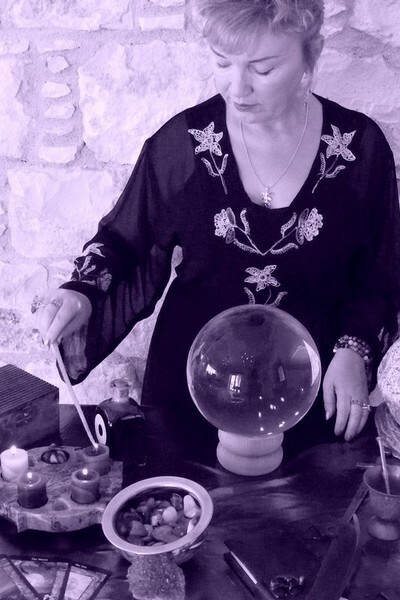 Very powerful and specific energies relating to the star sign of Gemini are used in the Spell casting process. This enables a powerful message and intention to reach your Gemini Man's heart very quickly.